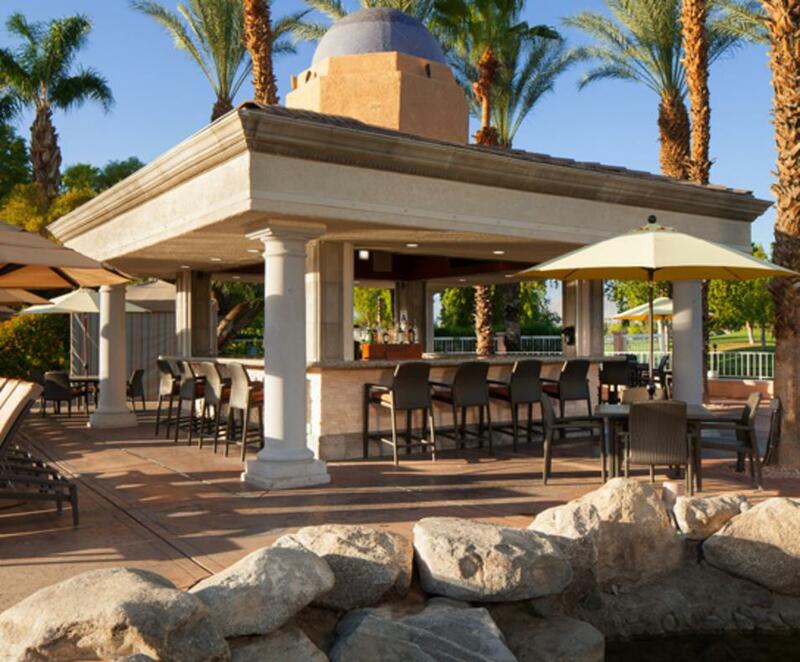 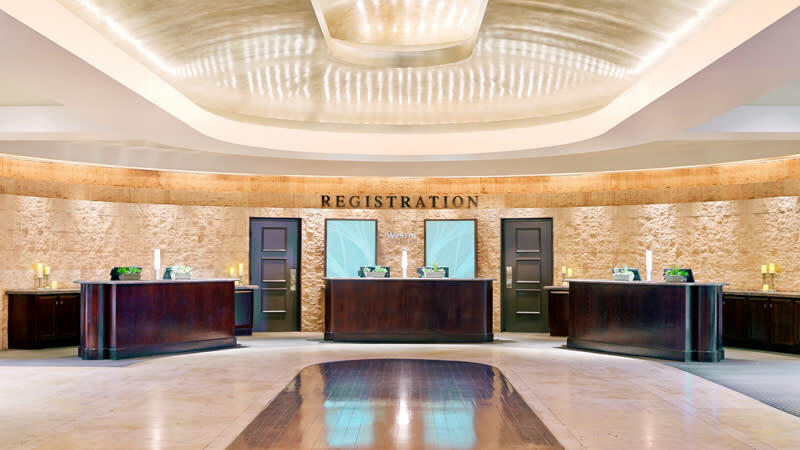 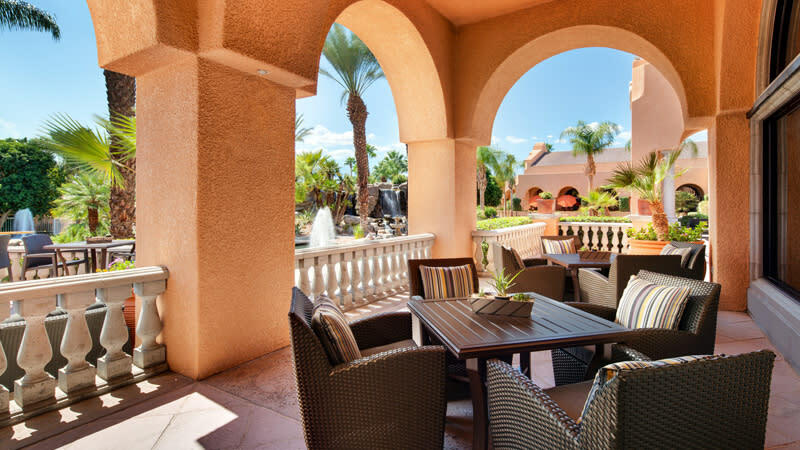 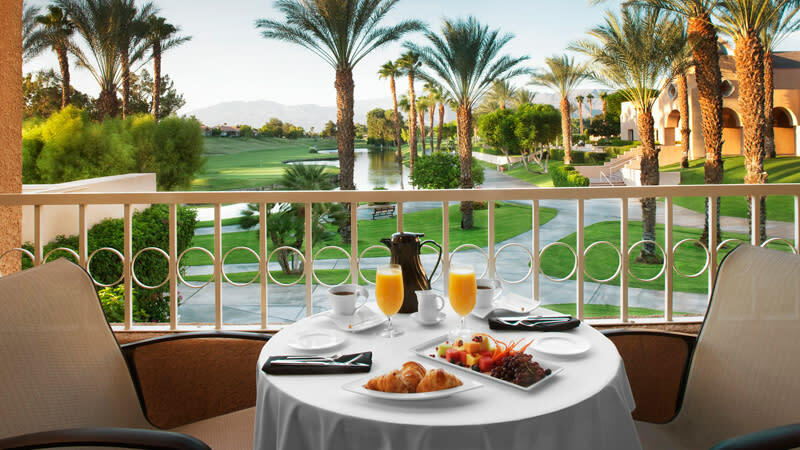 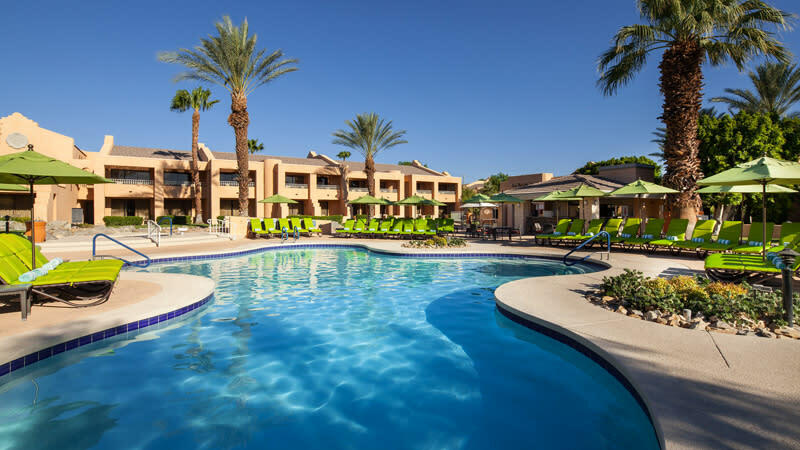 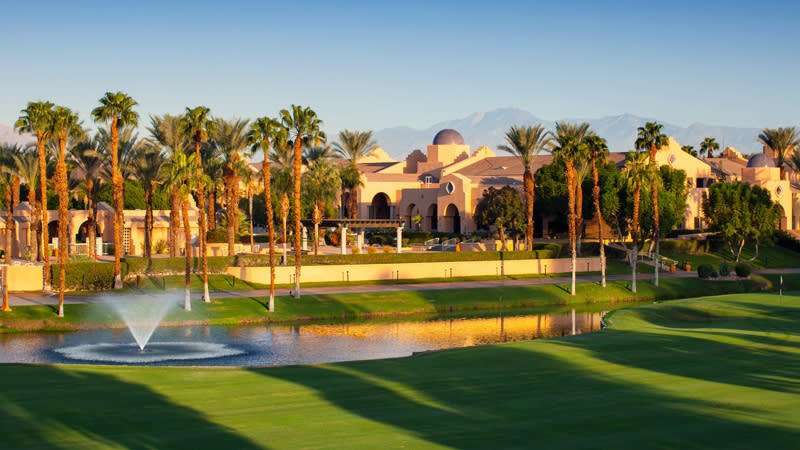 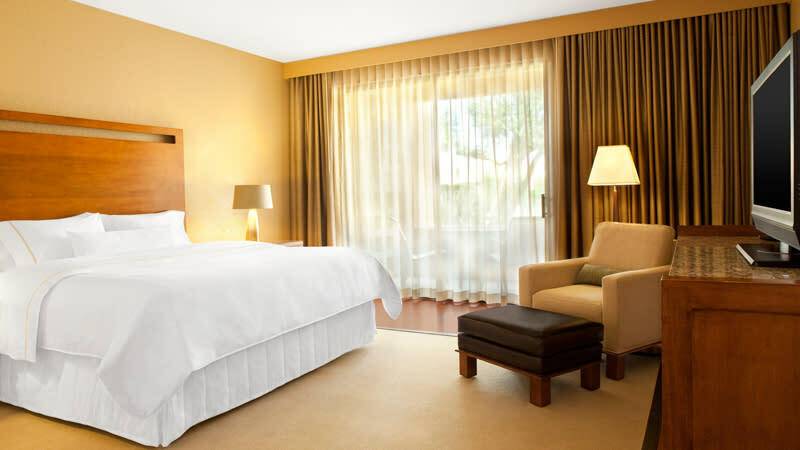 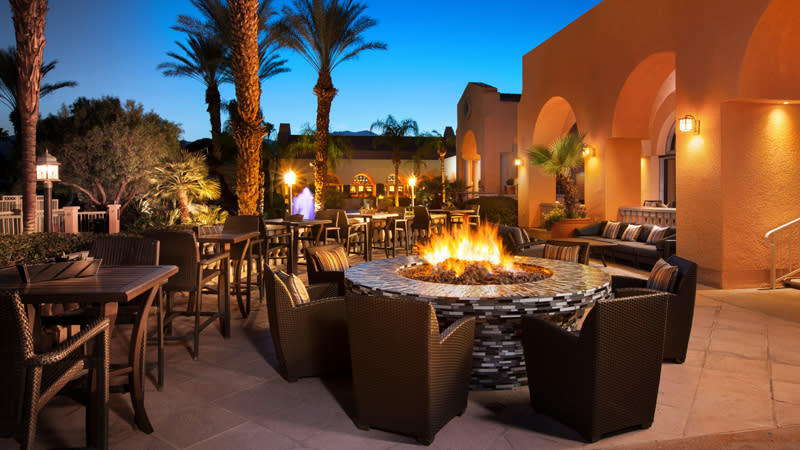 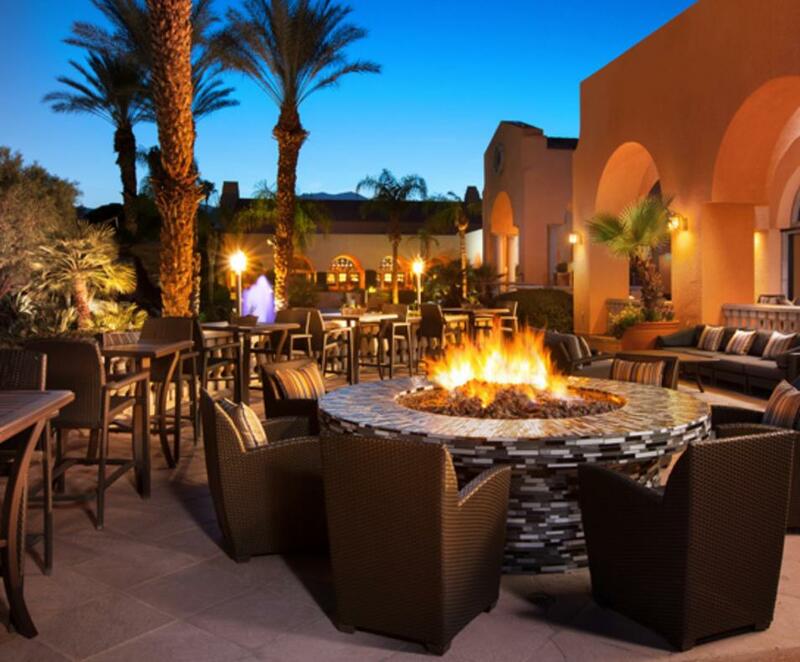 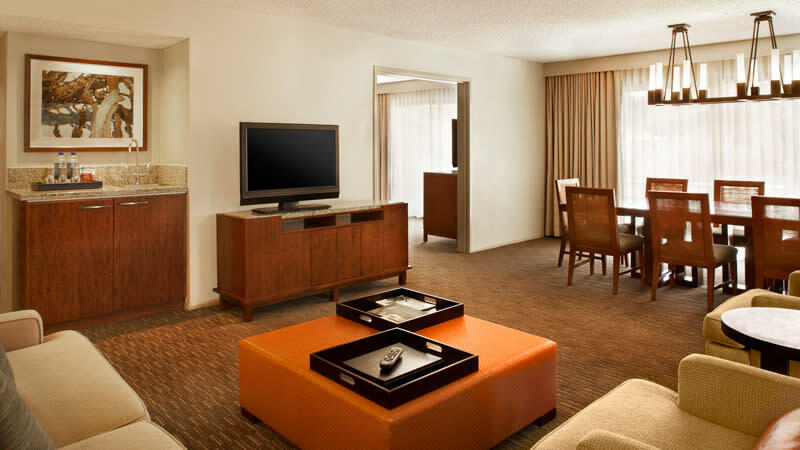 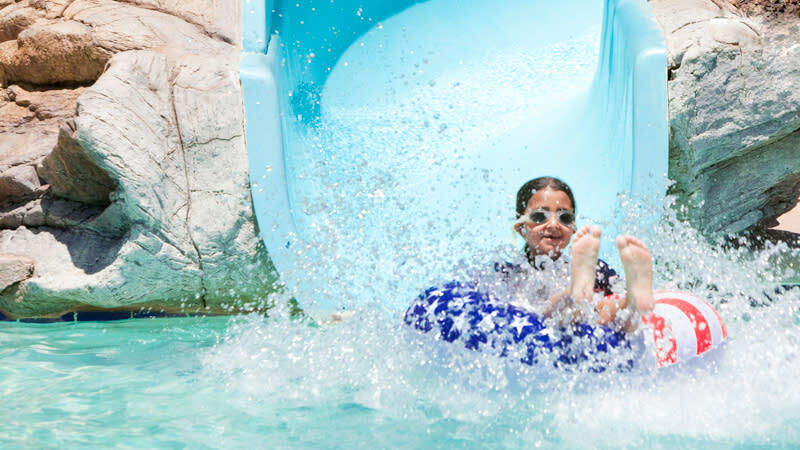 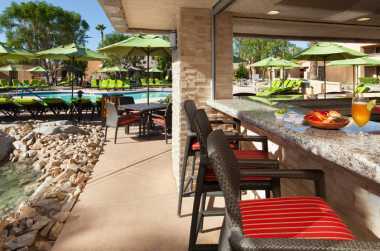 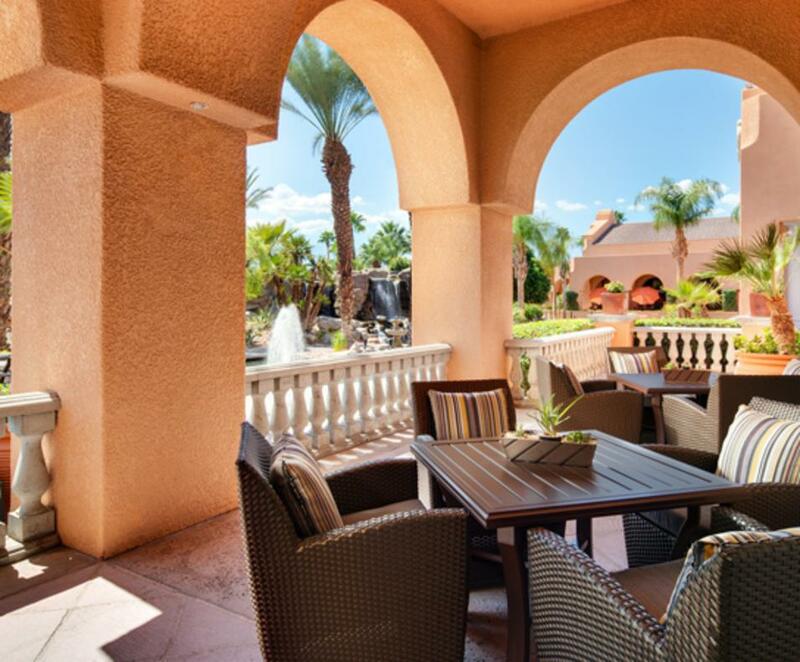 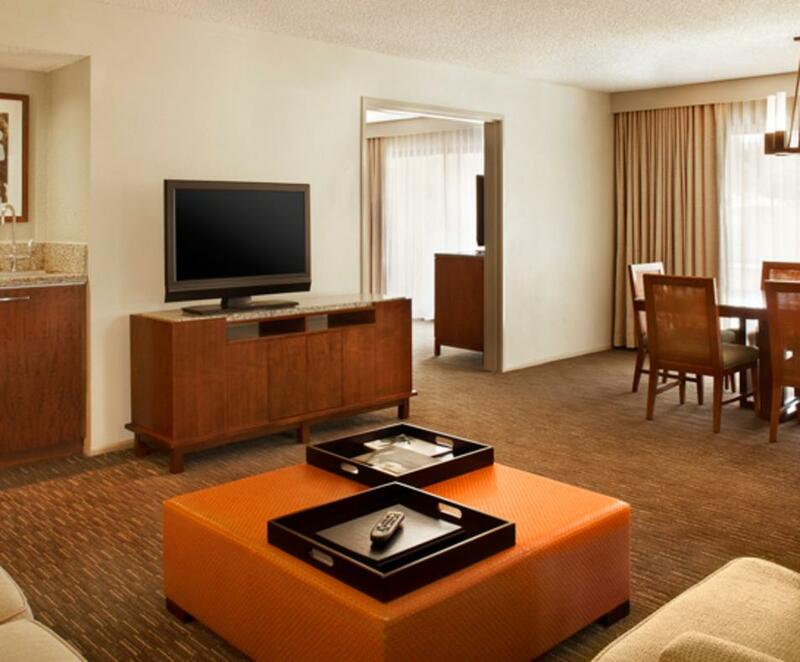 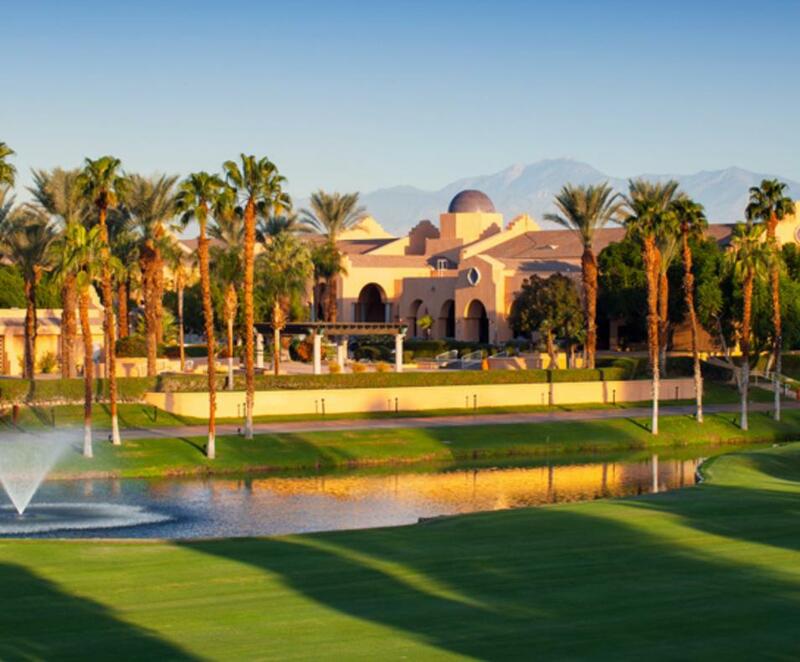 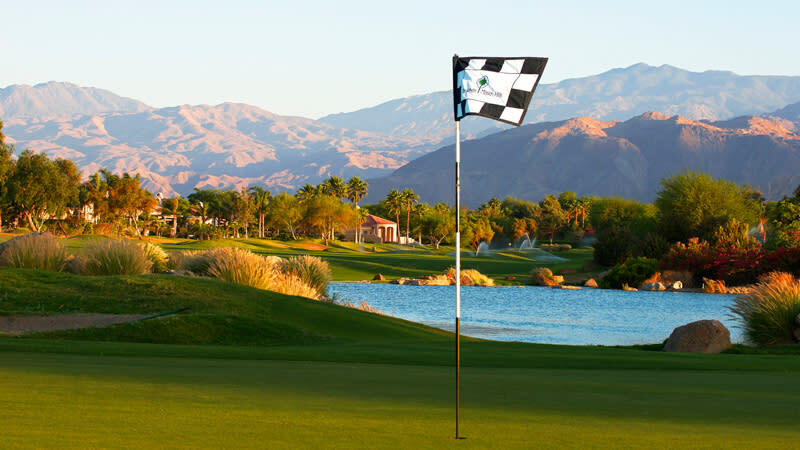 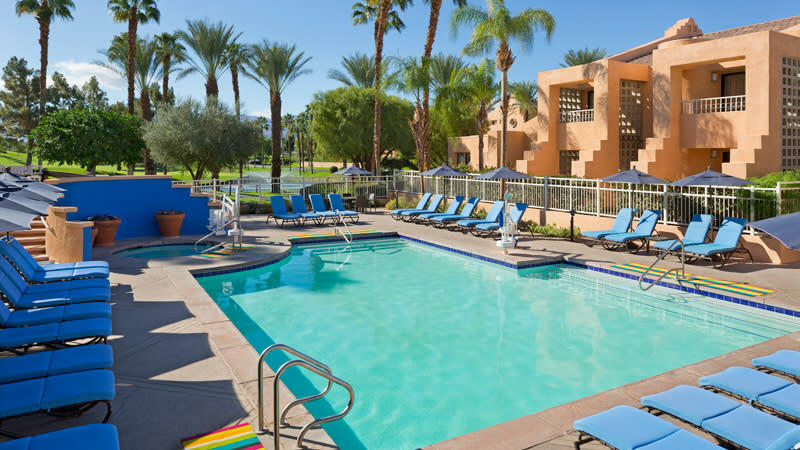 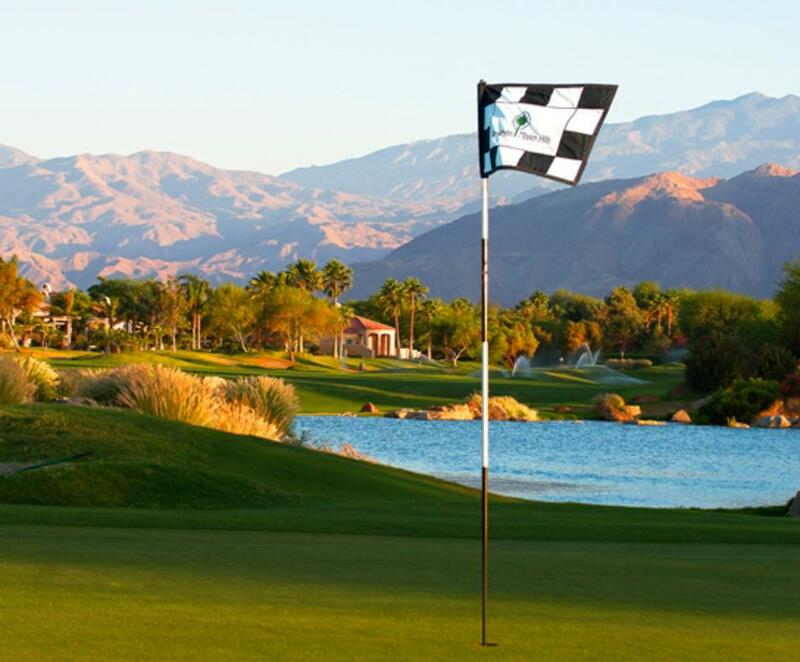 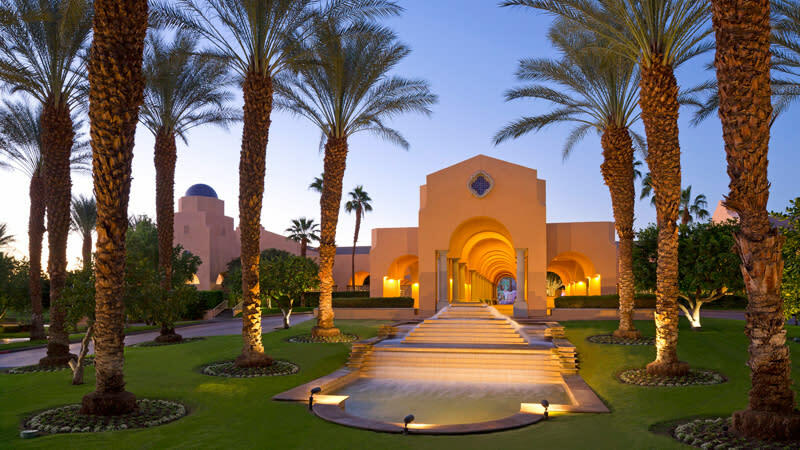 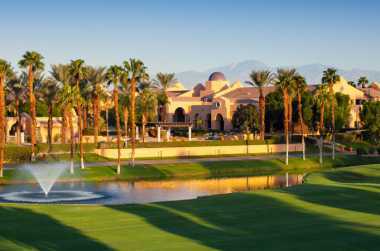 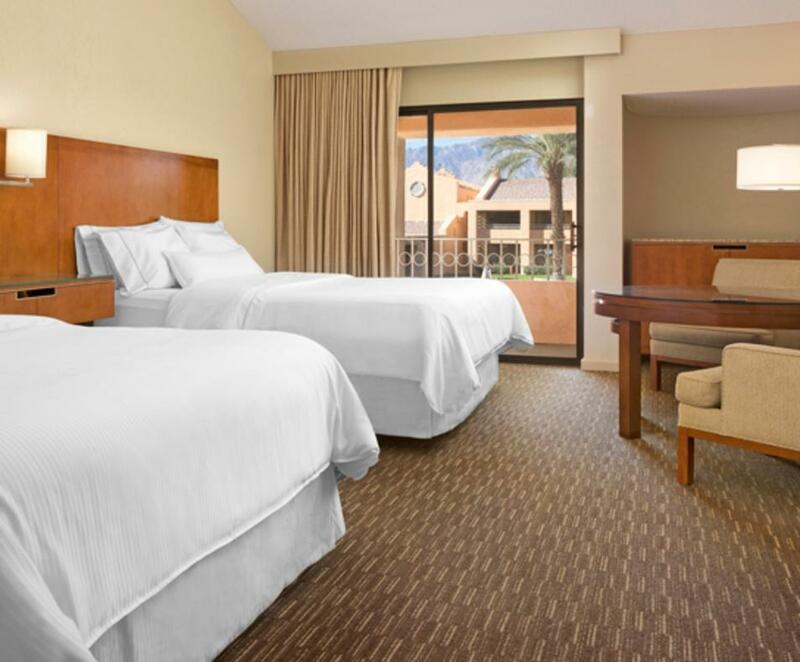 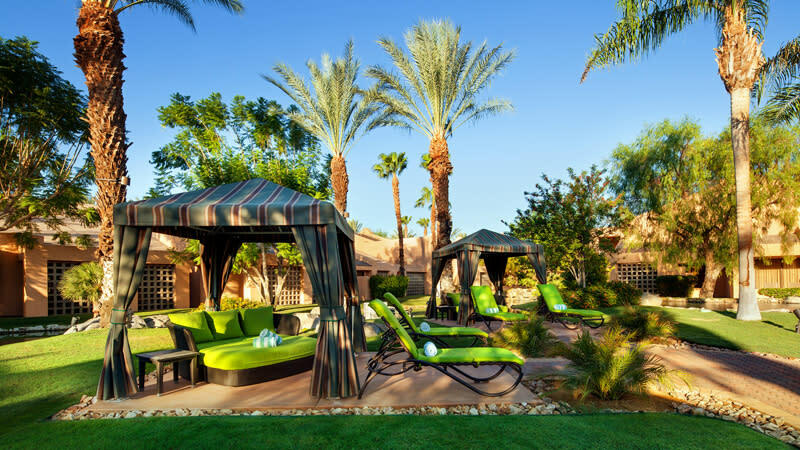 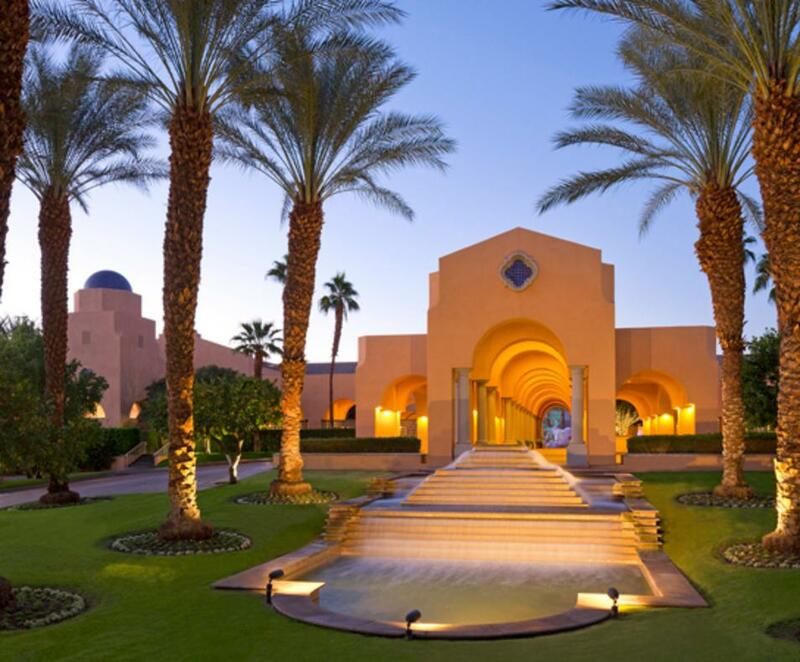 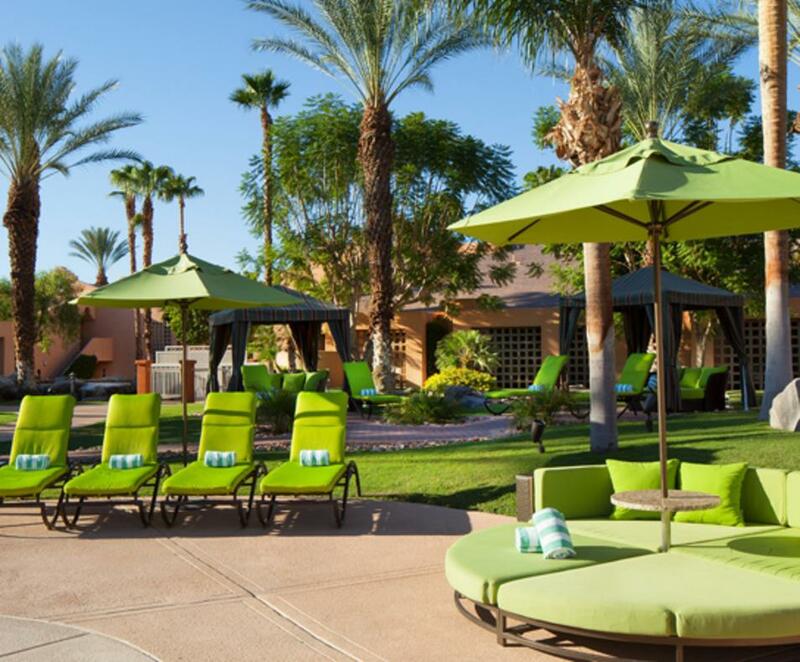 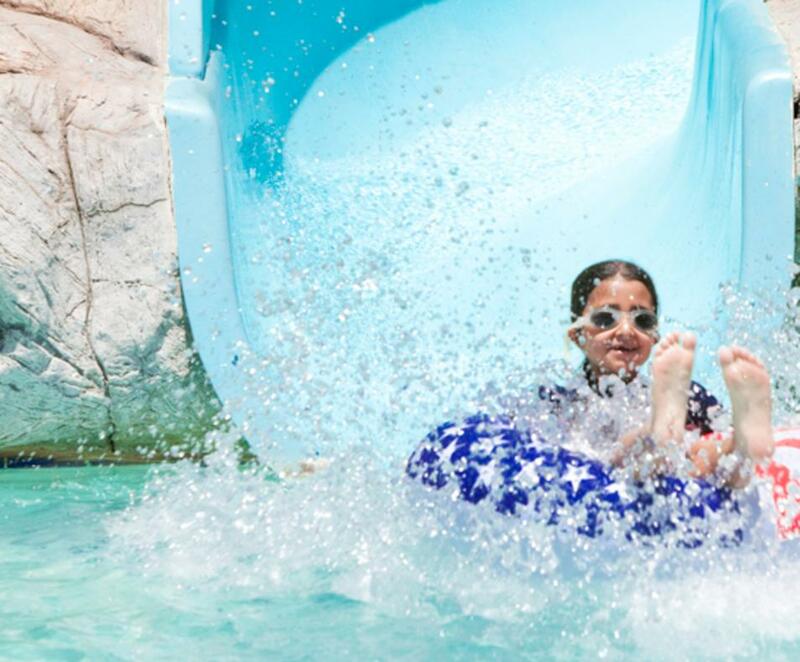 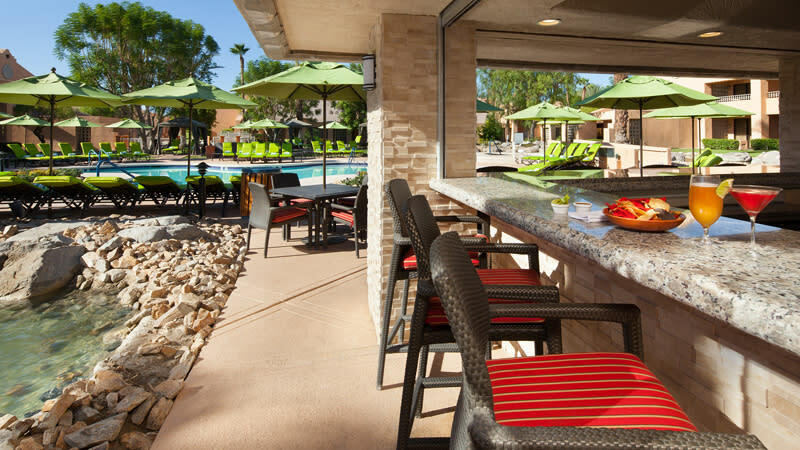 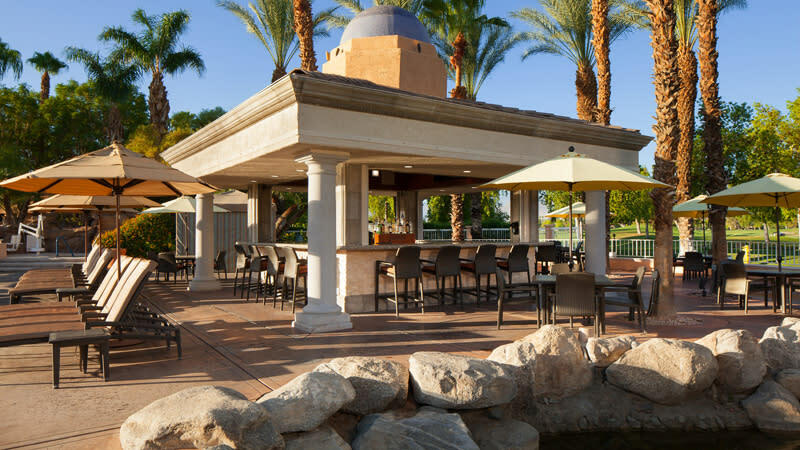 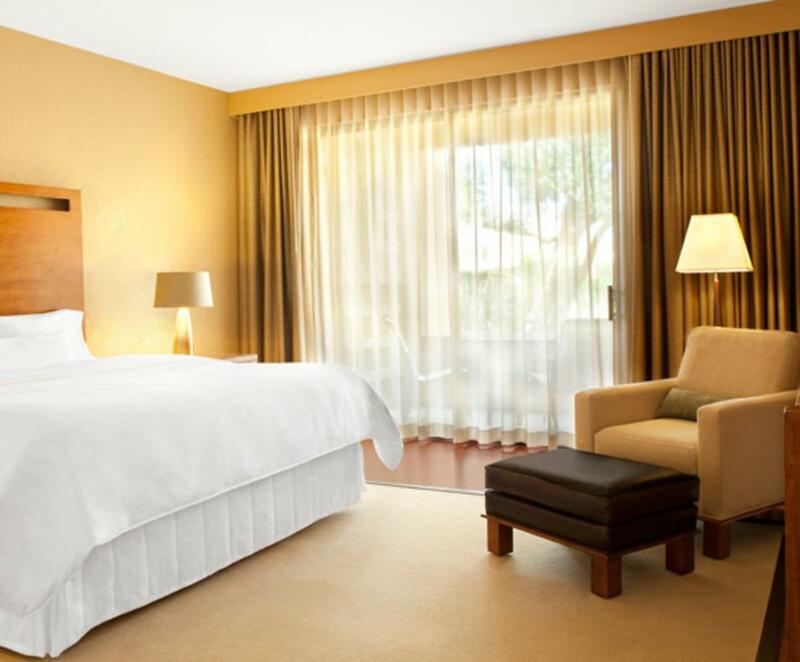 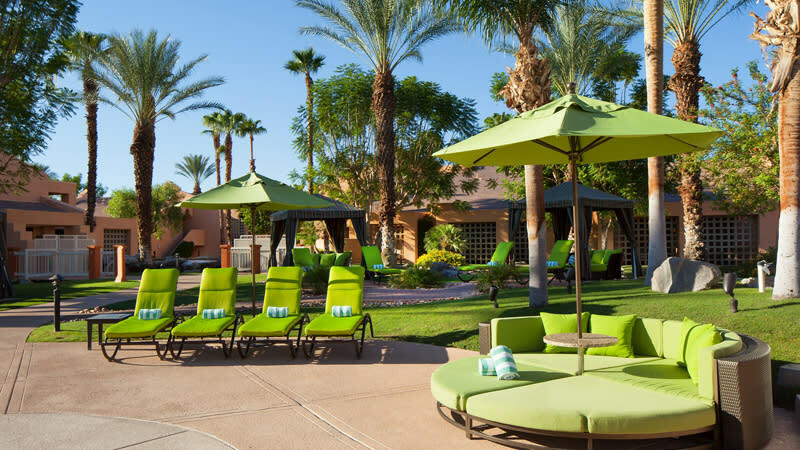 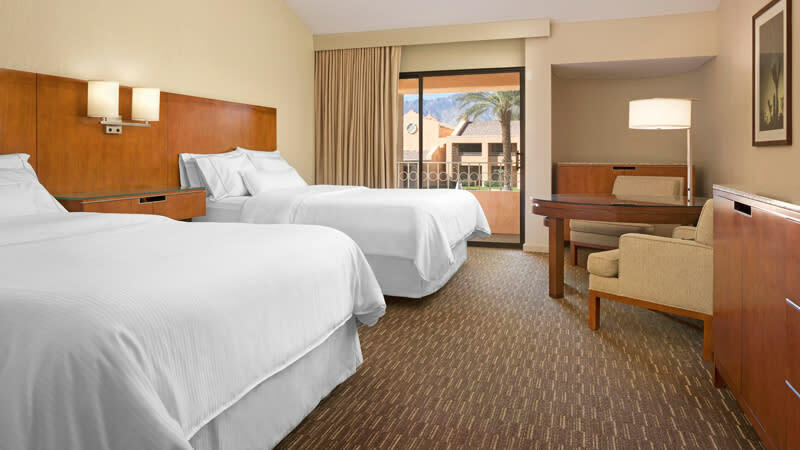 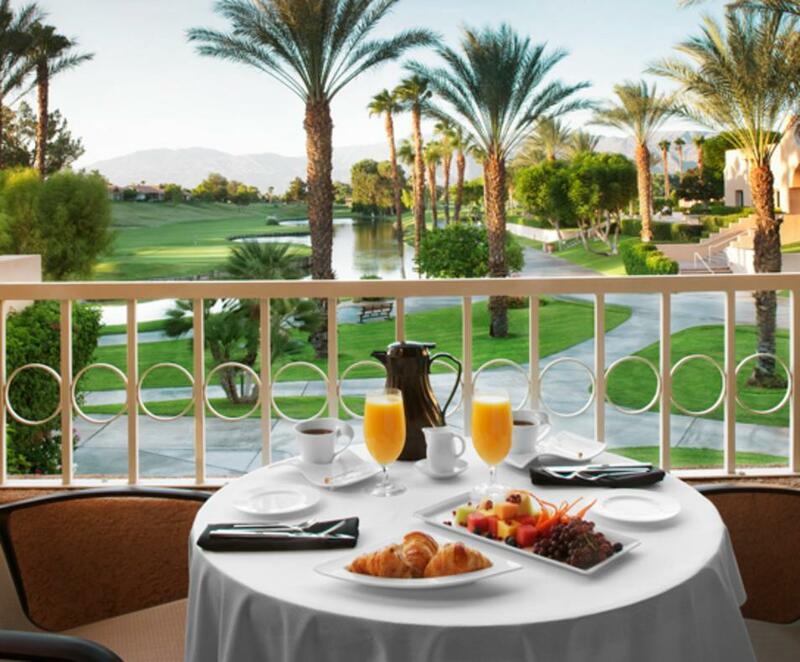 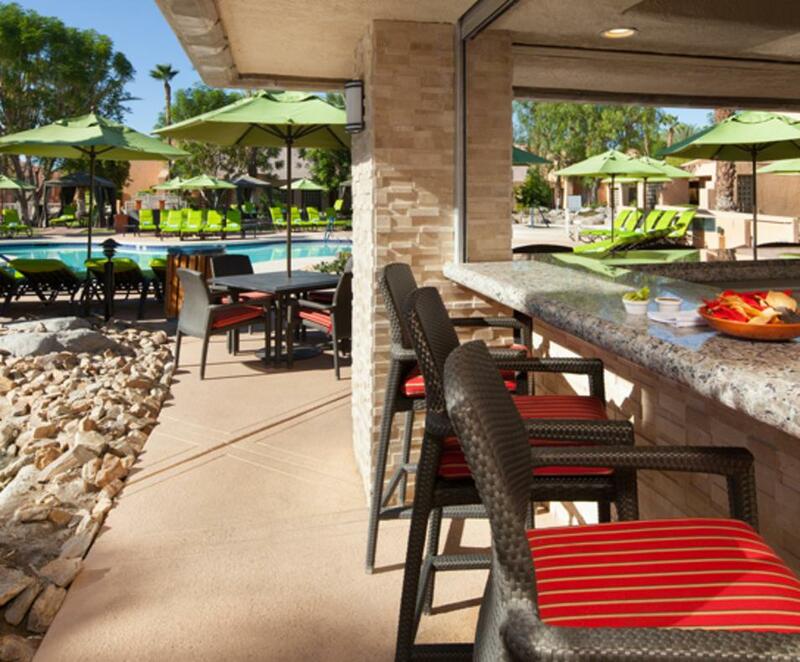 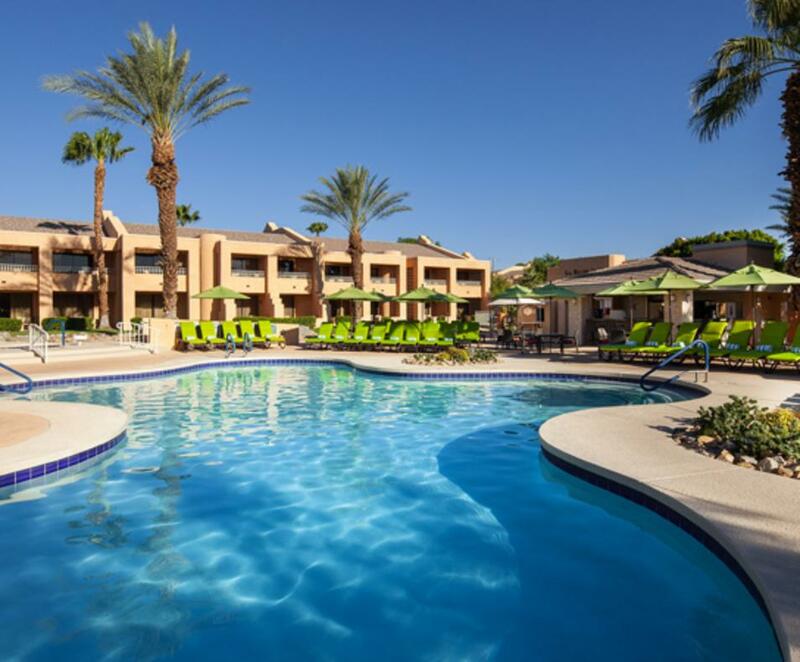 A full-service desert resort featuring three sparkling pools, a 60-foot waterslide and two championship golf courses. 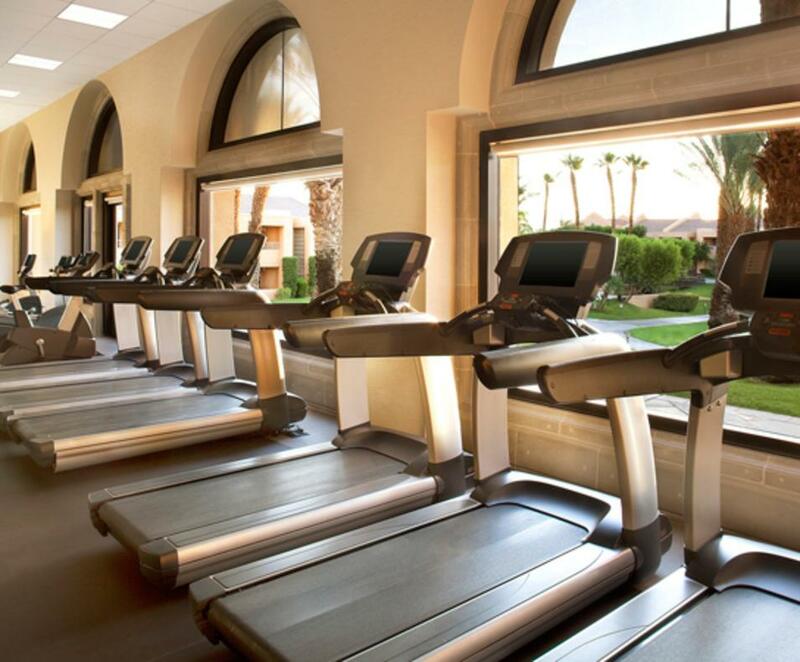 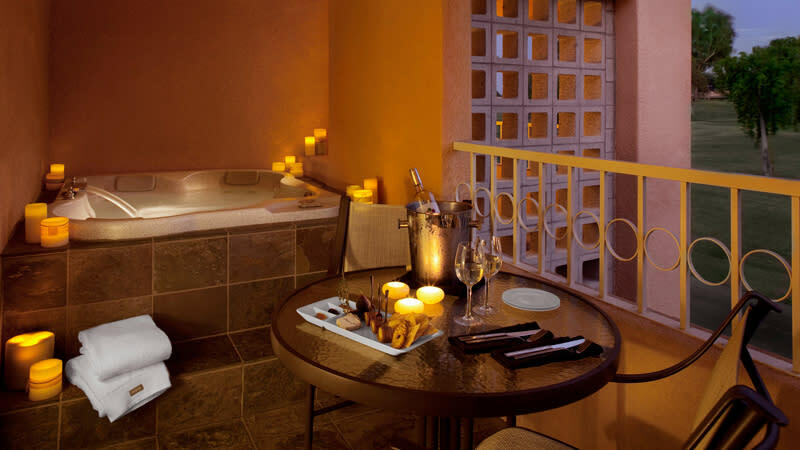 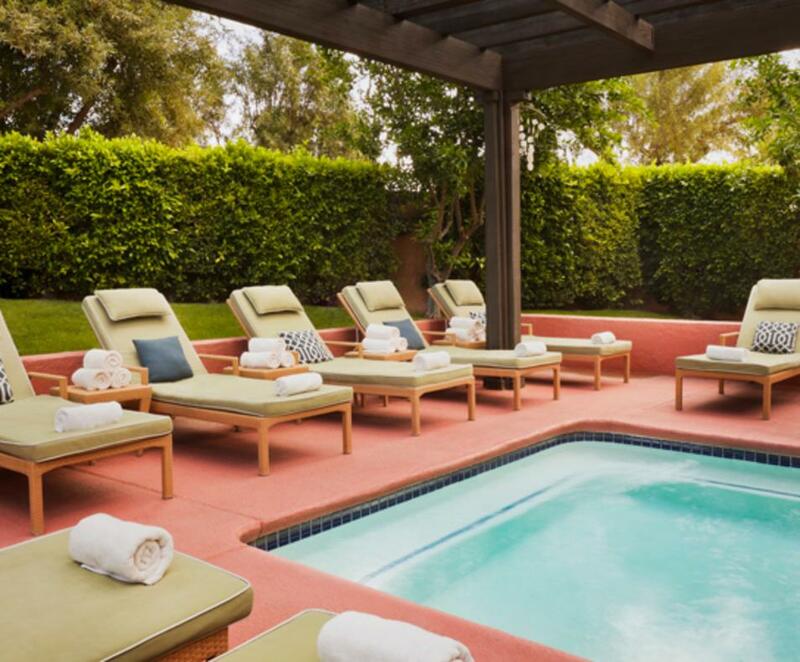 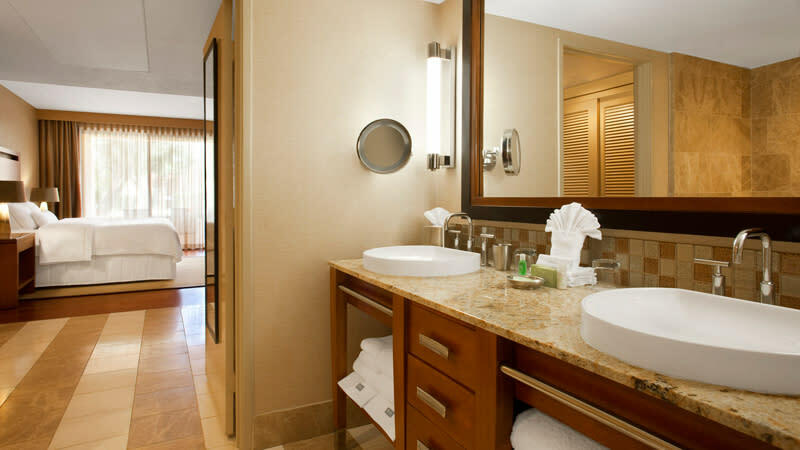 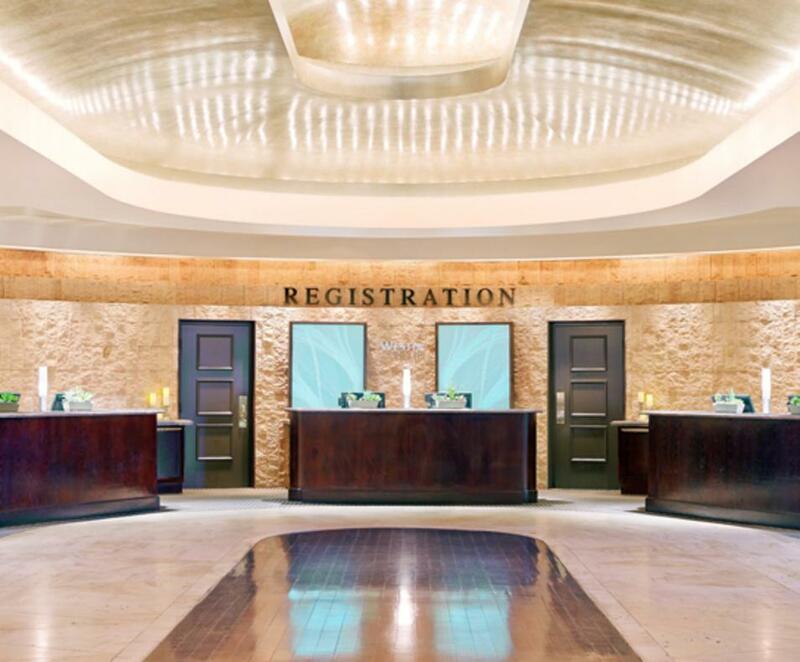 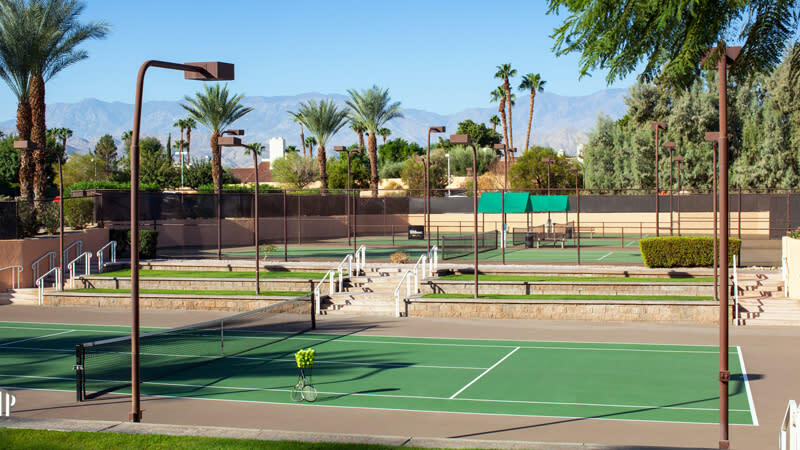 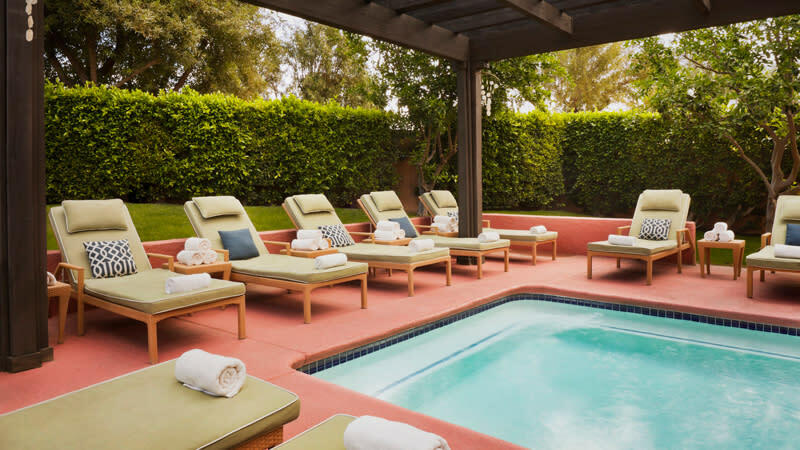 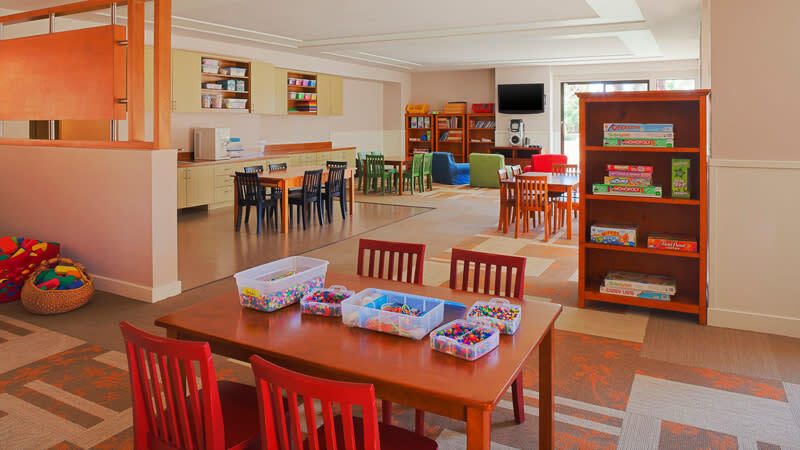 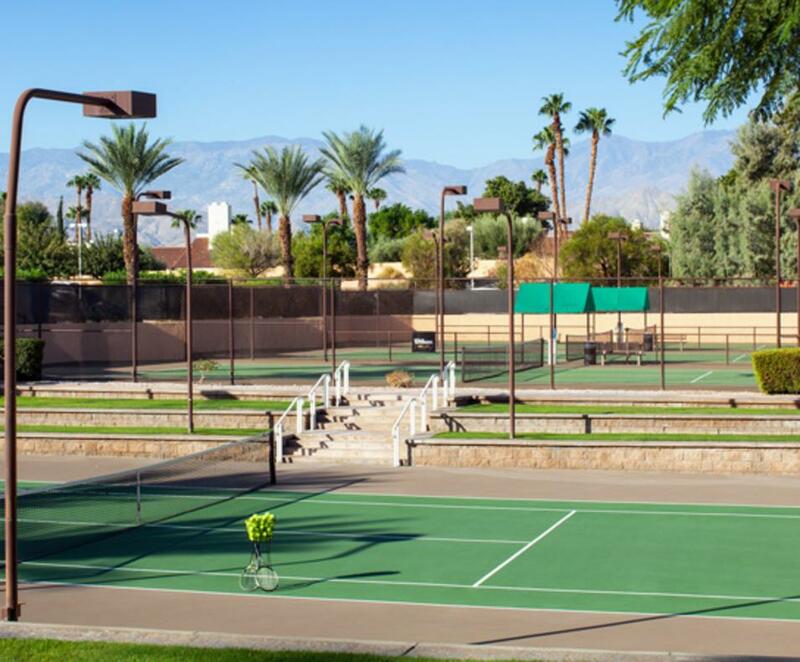 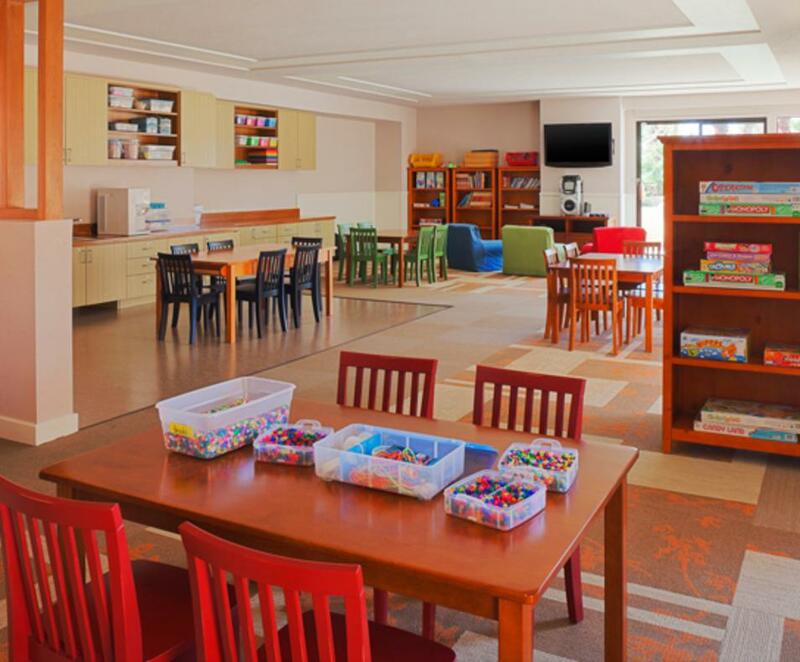 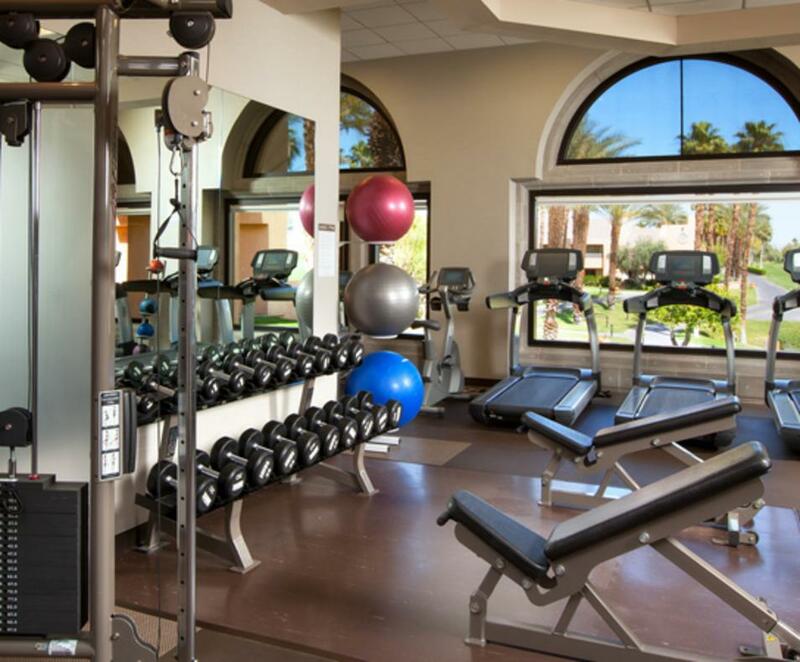 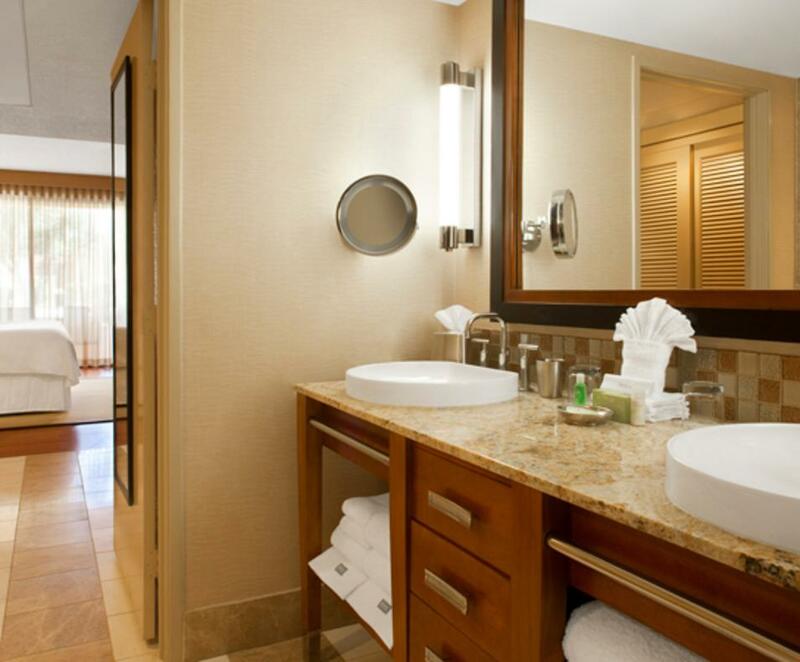 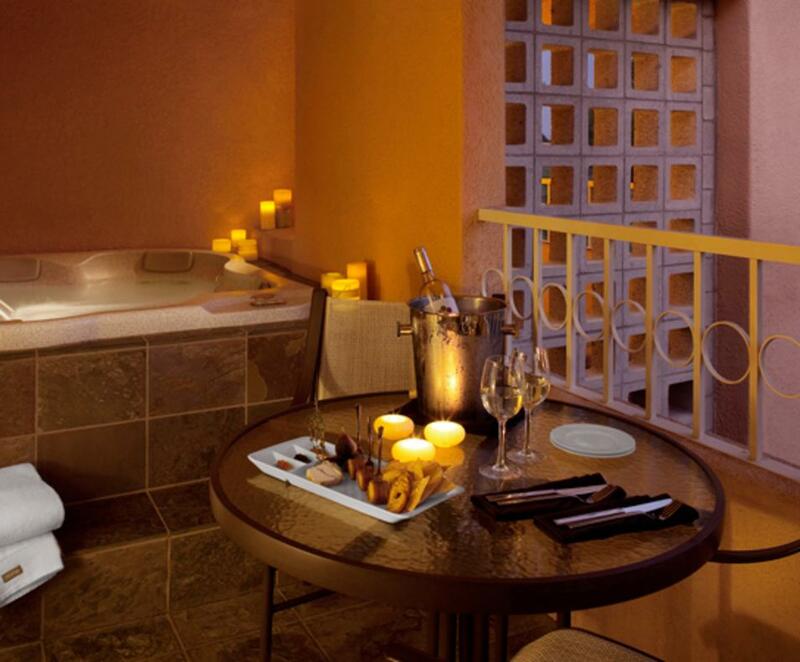 Refresh and enliven the senses at the spa or swing into seven lighted tennis courts for play. 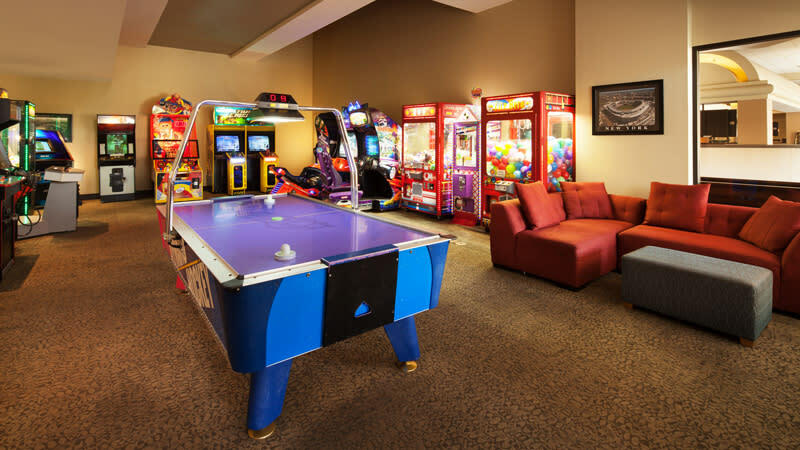 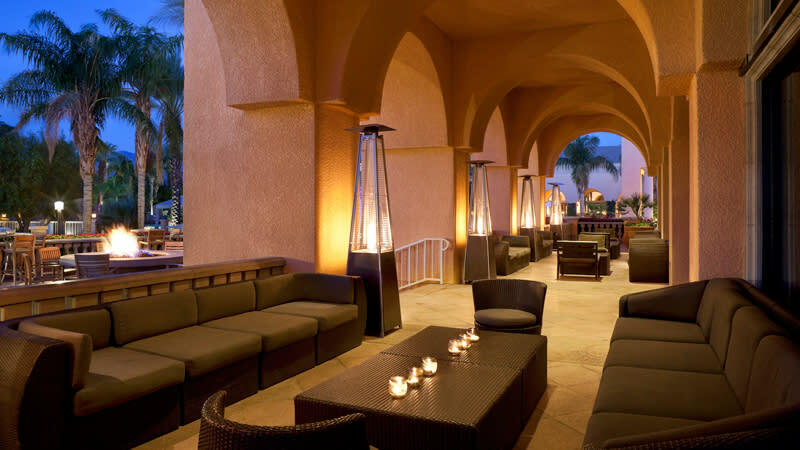 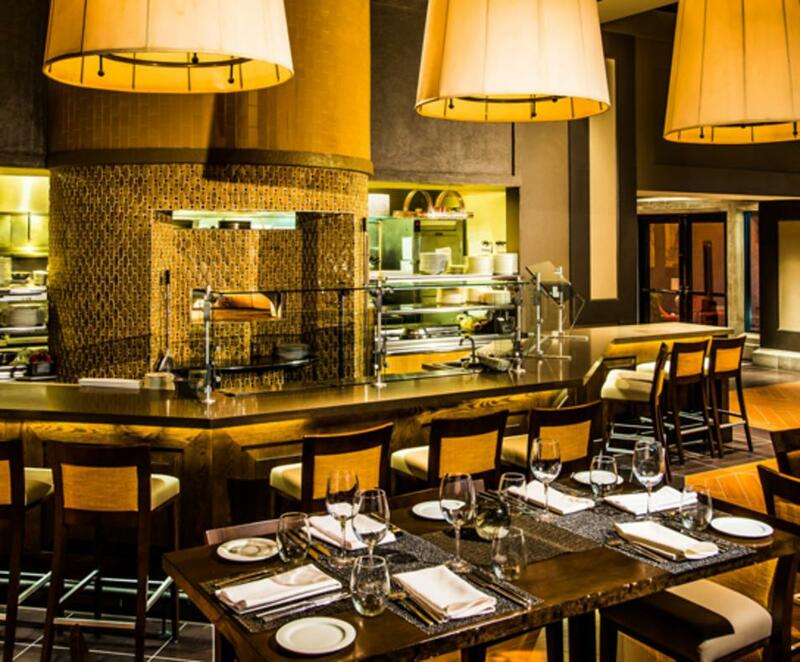 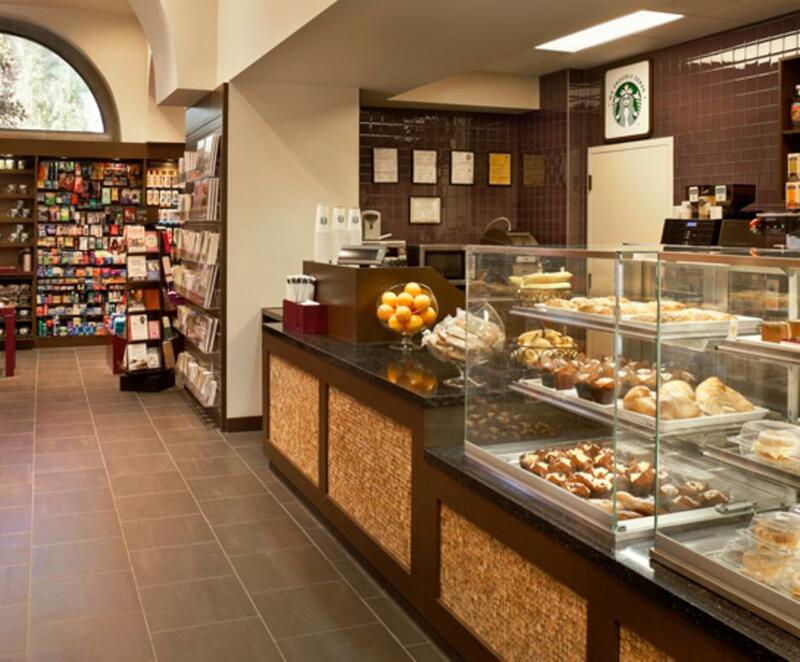 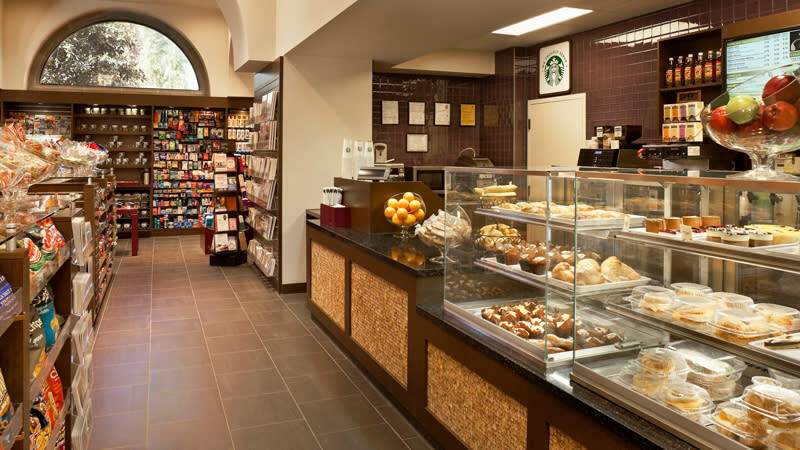 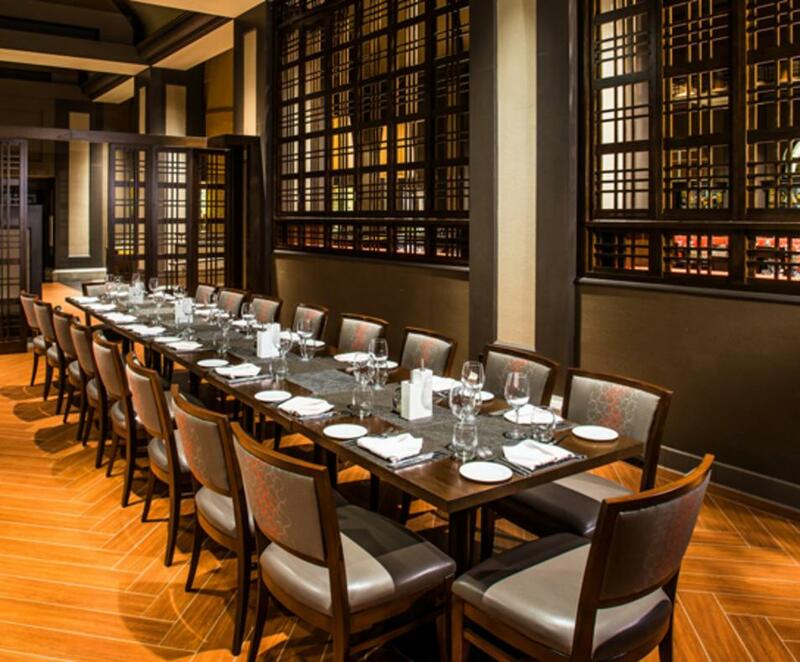 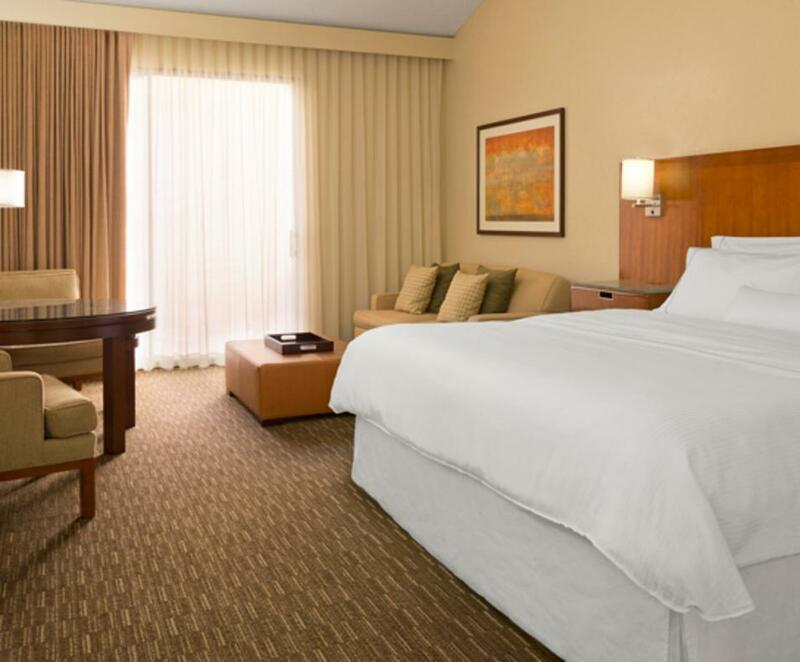 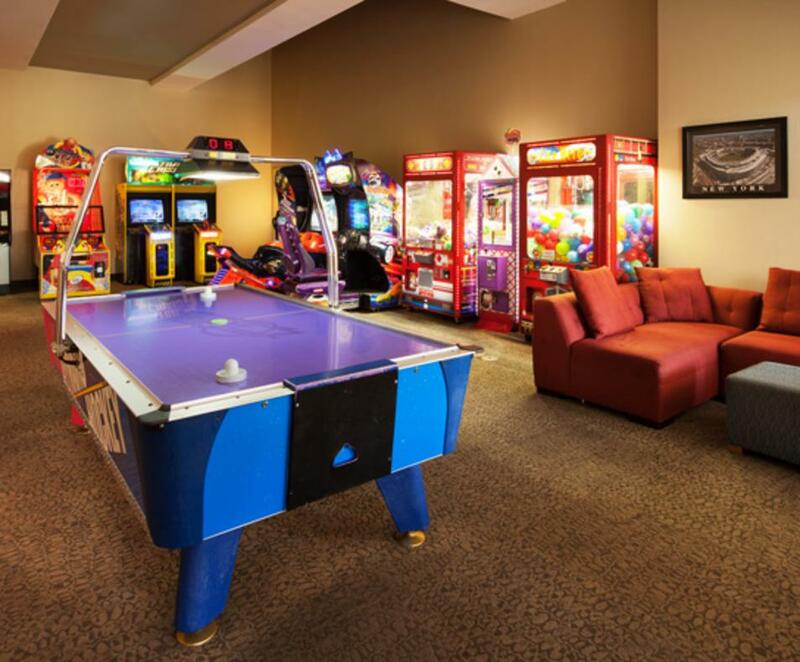 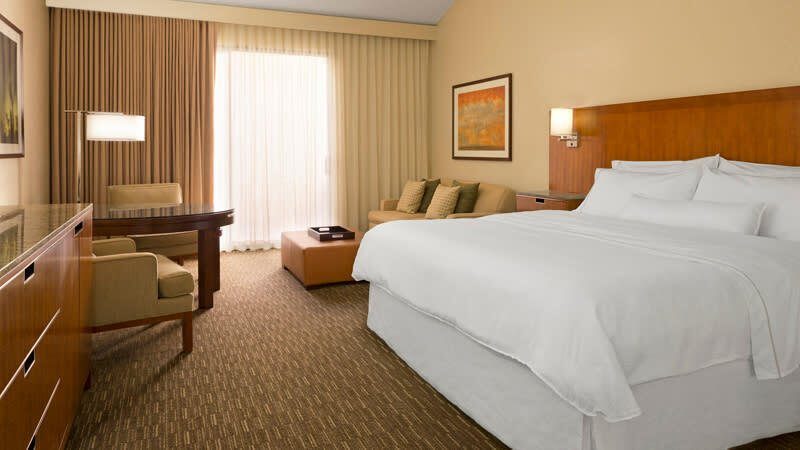 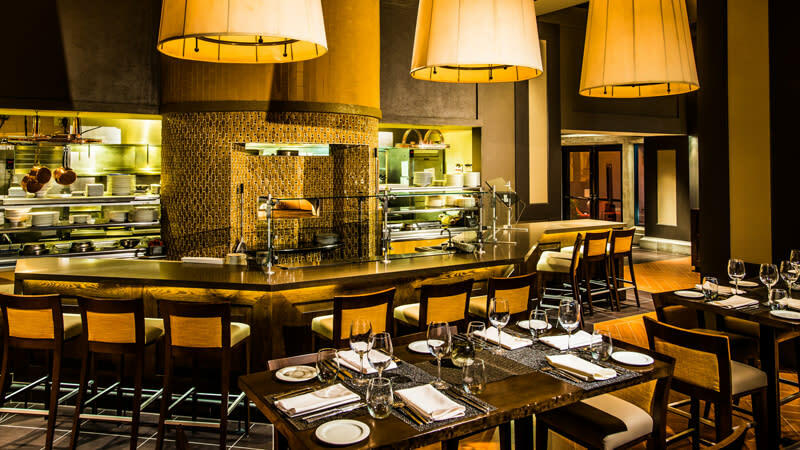 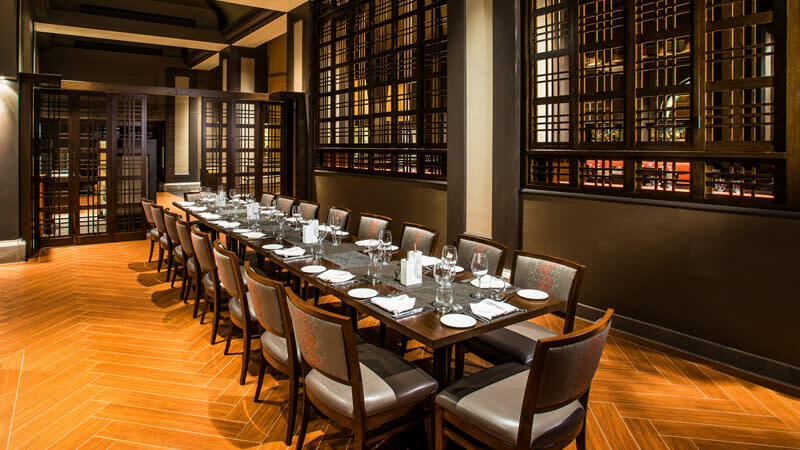 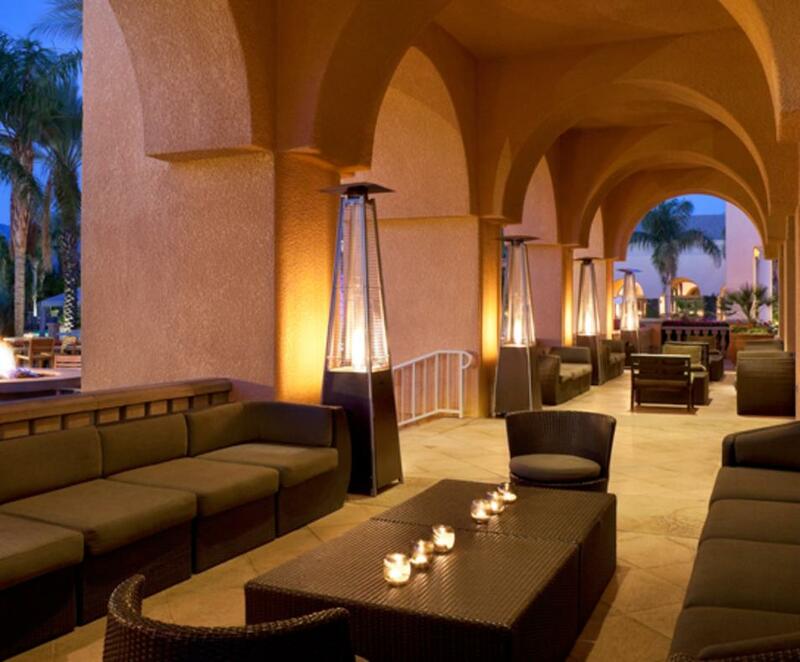 Culinary sensations include Pinzimini, the modern Italian restaurant, and the Fireside Lounge. 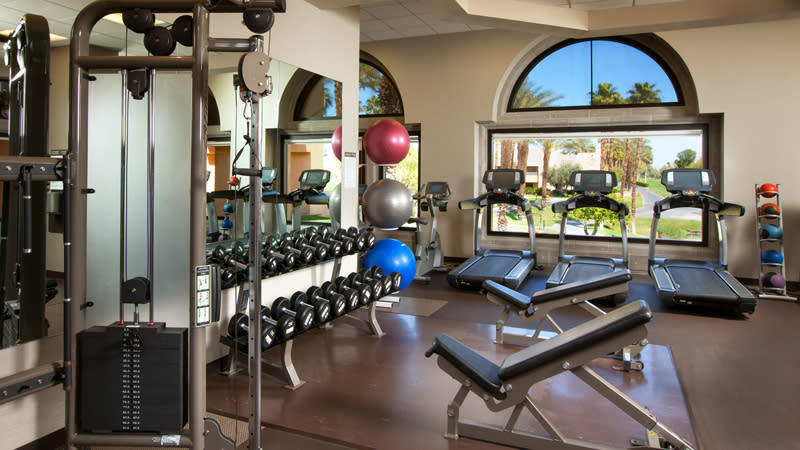 Cost to Rent Bike: Adults $12 per hour or $25 for 3 hours; Kids $6 per hour or $12 for 3 hours. 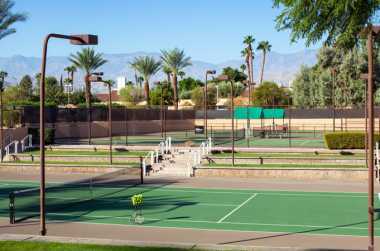 Full day and three day rentals are also available. 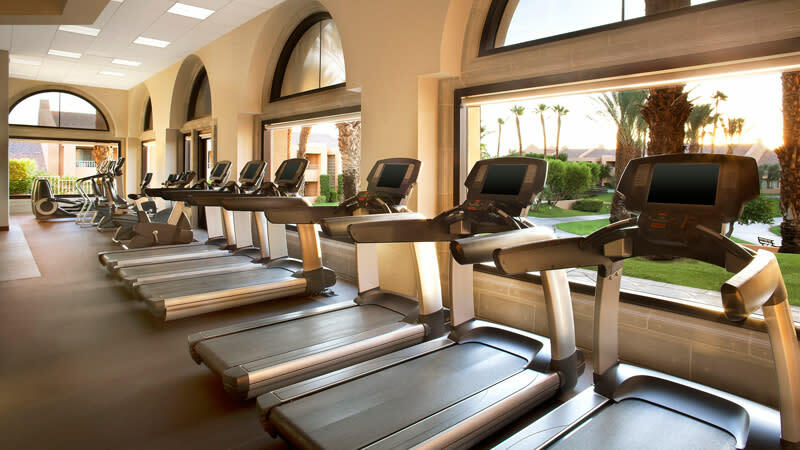 Hours of Operation: 7 a.m. to 10 a.m.